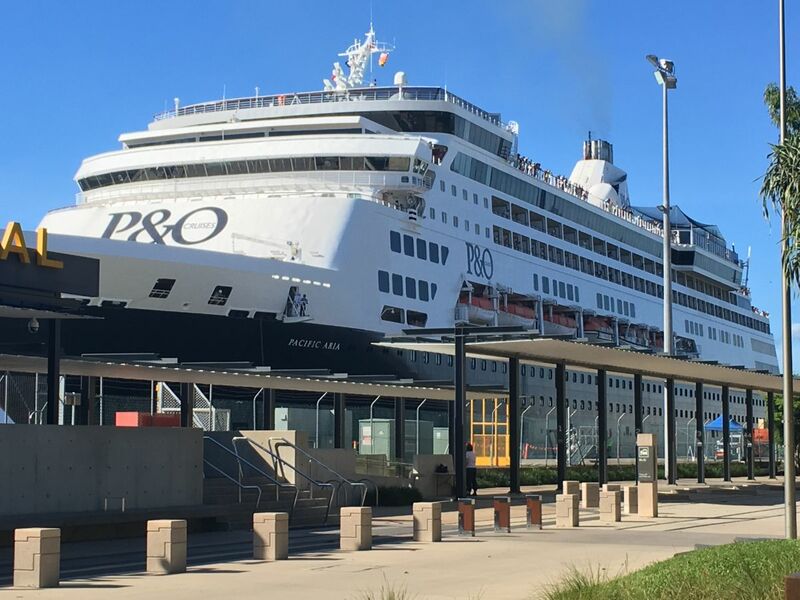 The Cairns Cruise Liner Terminal will welcome Pacific Aria to Cairns on Monday, April 2, with approximately 2,052 passengers and crew on board. The ship is scheduled to dock in the Port of Cairns at 09.30hrs arriving from Hamilton Island, and will leave the following day at 17.00hrs to Willis Island on route to Brisbane. This is the second overnight visit from Pacific Aria this year. The popular cruise ship will make another 14 visits to Cairns during 2018, 10 of which will be for overnight stop-overs. All up, with 16 visits, she is the most regular visitor to the Port of Cairns this year.